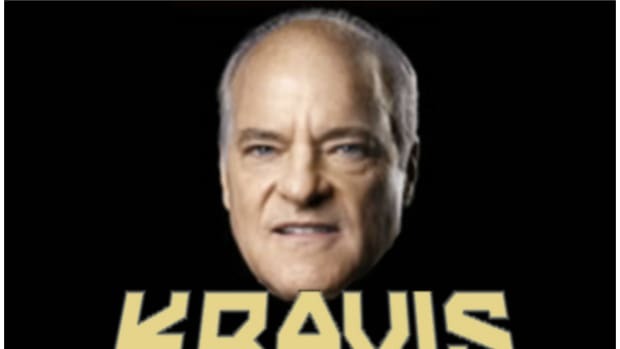 Henry Kravis makes $57,000 Per Hour. Maybe You Need To Work Harder. Now it seems everyone is a self-appointed YouTube firm critic. Dan Primack criticizes the firm for not addressing serious issues with private equity. Andrew Ross Sorkin reminds me of my intern and thinks it’s a noteworthy story. Bess Levin just wants to be Henry Kravis. Good for Bess. I’m no Randian Greenspan, but those teachers need to work harder if they want to earn $450 million a year. To the language teacher in the video, I suggest she move to another country and teach English — it’ll be easier to earn the equivalent of $57,000 US dollars per hour in another currency.